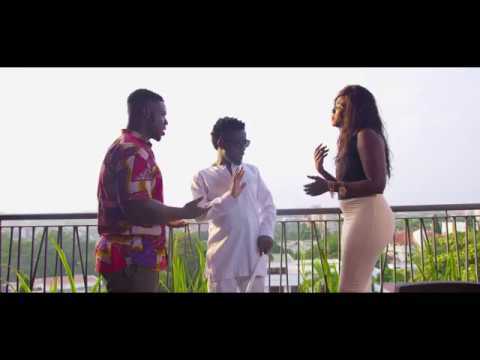 In ‘Bibi Nti,’ Bisa KDei’s new video, a husband feigns blindness to uncover malice and infidelity in his wife and best friend. The clip directed by Prince Dovlo, complements Track 9 on the singer’s third studio album, ‘Highlife Konnect,’ which also serves joints as ‘Bra’, 1924’, ‘Fakye’, ‘Domi Bi’ and ‘Bie Wueni’. Bisa KDei is best known for cut as ‘Mansa,’ and ‘Brother Brother,’ and has collaborated with Becca, Sarkodie, Patoranking, Kumi Guitar, Yaa Yaa, Mayorkun, Reekado Banks, Zambia’s Oc Osilliation and Cameroonian Stanley Enow.